Soundgarden and Nine Inch Nails are hitting the road for a co-headline tour this summer. 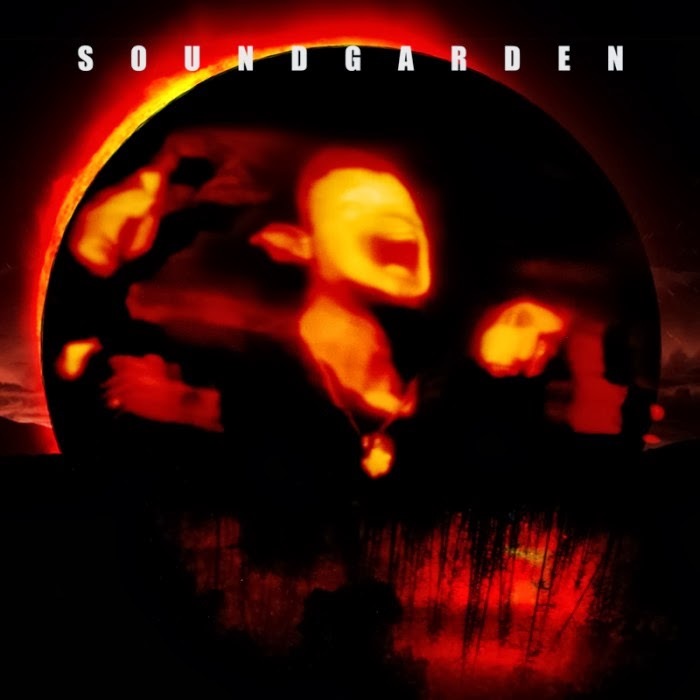 Both bands are celebrating 20th anniversaries: Soundgarden's Superunknown and NIN's The Downward Spiral turn 20 this year, in fact the records were released on the very same day -- March 8th, 1994. So far NIN and Soundgarden are teasing fans with promo videos, but the tour announcement is imminent, so stay tuned for official details on the shed tour. Soundgarden fans can also chat with Chris Cornell on Thursday, March 13th at 4pm on Twitter, then later that evening Soundgarden's Superunknown performance live from SXSW streams live on iTunes starting at 11pm ET (10pm CT).